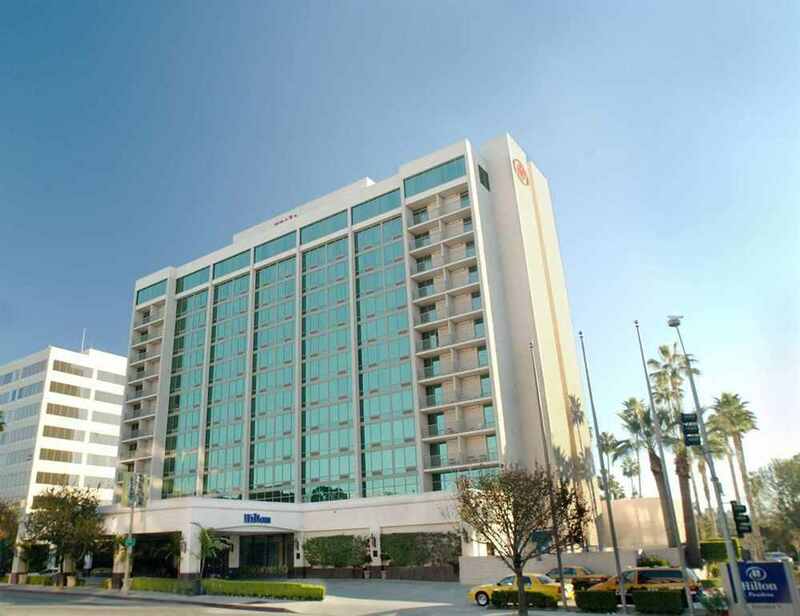 The inaugural Water Technology & Funding Summit will be on Wednesday, May 14th, 2015 from 8 am to 5 pm located at the Hilton Hotel in Pasadena, California. The event is being produced by the Water Technology Hub located in Altadena, California. Initial corporate funding for the Water Technology Hub was provided by Blacoh Fluid Control, Inc. located in Riverside, California. The Water Technology Hub mission is to engage innovative thinking and commercialize new water technologies. 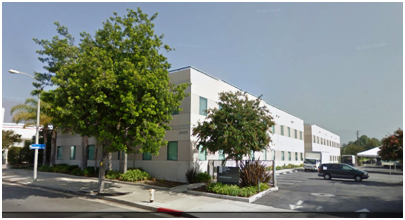 The office is located at the Business Technology Center in Altadena. California. EXPLORE what we can do for you Our mission is to engage innovative thinking and commercialize new water technologies. Our mission is to engage innovating thinking and commercialize new water technologies. Many groups with the same end goals are often operating independently. There may be great ideas for products that can help address water issues, but there is a need for the right connections and network of resources to take a concept to completion. That’s where Water Technology Hub comes in: Our goal is to discover the demands and needs in the market, connect the necessary talent and expertise into an effective team, deliver powerful results, and turn it into profitable, sustainable business and life solutions. Develop relationships with Universities and educational establishments around the world. Create partnership programs which can access, review and launch technology projects related to water. Work with individual Innovation Centers and Idea Labs. Help place interns and graduates into the marketplace. Develop key sponsors to fund innovation projects. Work with private equity and investment firms. Assist small and mid-size companies to access federal grants for larger projects. Create a portfolio of financiers who will be given first access to new projects as they evolve. Understand and cater to the trends of the market place. Create and execute marketing and brand strategy to meet market needs. Provide consulting, software, IT, and media support. Share and connect with experts in various fields. Expertise in injecting molding, castings, forging, fabrications, and quality control. Introduction to appropriate manufacturing partnerships. about blacoh fluid control, inc.
Blacoh Fluid Control is one of the founding corporate sponsors of the Water Technology Hub. BLACOH is the industry standard for dampening the pulsation created by positive displacement pumps. We`ve been in business for more than 30 years, providing smooth fluid flows for pumping systems all over the world.Today, led by a team with over 60 years of combined experience, BLACOH stands alone as the industry leader and foremost expert in the manufacture of fluid control products for all facets of municipal and industrial process industries, and virtually every application, from the harshest chemicals to the most delicate cosmetics. Our goal is to increase the productivity, safety, reliability and efficiency of fluid systems, while decreasing maintenance and operating costs. BLACOH products are designed to enhance your profitability by improving pump and instrumentation performance throughout your entire process system, while significantly extending system component life. In addition to our SENTRY line of products, BLACOH's patented SPILLSTOP Leak Containment System prevents costly and hazardous spills caused by pump diaphragm failure. And, BLACOH's SENTINEL Diaphragm Seals & Valves protect pumping systems and instrumentation while enhancing system performance. BLACOH Fluid Control was founded in 1976 by Chairman/CEO, Gary Cornell, and partners Robert Blair and Floyd Haynes. Having worked for a major manufacturer of air operated double diaphragm (AODD) pumps, the three partners were acutely aware of the flow system problems inherent with the start-stop or pulsing flow found in fluid process systems using positive displacement pumps. BLACOH's mission was simple - design an easy and effective solution to this common pumping system problem. Fueled by a drive to be the market leader in pulsation dampening and surge control, BLACOH engineered their signature SENTRY line of products. Since those early days, BLACOH customers have continued to direct our progress and growth, driving product innovations to solve a variety of fluid process system problems. BLACOH is the industry standard for dampening the pulsation created by positive displacement pumps. We've been in business for more than 30 years, providing smooth fluid flows for pumping systems all over the world. Today, led by a team with over 60 years of combined experience, BLACOH stands alone as the industry leader and foremost expert in the manufacture of fluid control products for all facets of municipal and industrial process industries, and virtually every application, from the harshest chemicals to the most delicate cosmetics. SENTRY Pulsation Dampeners, Surge Suppressors and Inlet Stabilizers remove hydraulic shock and vibration, enhancing all-around performance and reliability of fluid flow applications. All SENTRY dampeners manufactured by BLACOH use pressure bodies made in the USA to insure quality. Prior to shipment, each and every dampener is factory tested at design pressure or higher to assure proper function and leak-free operation. Environmental XPRT is a global environmental industry marketplace and information resource.